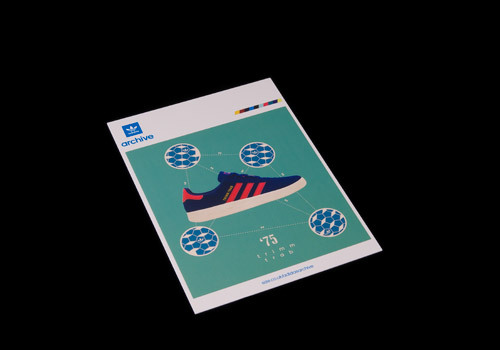 This summer the Trimm-Trab returned to the trainer market in a loud and proud colorway, sparking a conversation of mixed reviews. 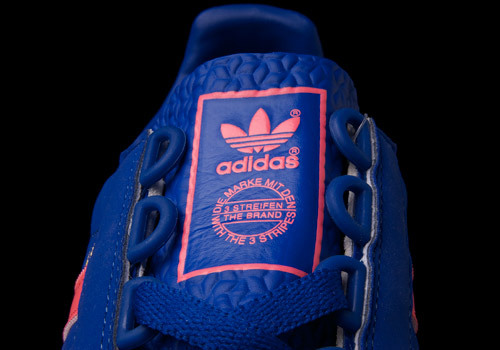 Released as Size? 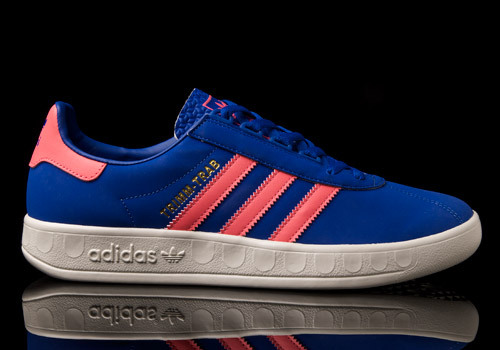 exclusives, adidas Originals dropped both the Trimm-Trab and Trimm Star on July 26th, 2013. As a sweet and saucy pair of pairs to settle one into their summer stride in style, it’s nearly needless to mention the backstory on these as they stand on their own quite well. However, history is one of our favorite topics here at eatmoreshoes and the Trimm-Trab is chock full of character depth from its past adventures. 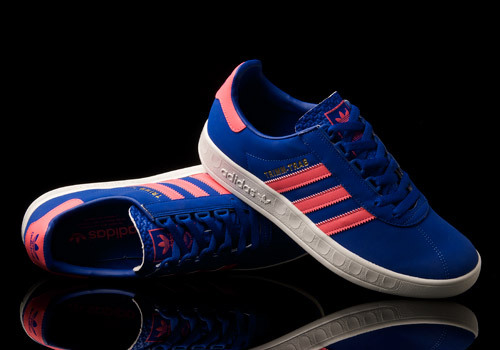 Originally developed as a football trainer to be worn off the field, it only took a few years from its 1975 birthdate until it was kicked up by the United Kingdom’s various casuals crews as a sign of club strength, clothing style, and even cultural success to some extent. It roared into the ’80s, easily becoming one of the most cherished classics worn by a never tiring team of youngsters yelling and swelling from the football terraces. Vintage pairs are legendary and hard to come by, alluring even the most advanced collectors and connoisseurs around. With all that said it would alarm the everyday consumer to hear about the controversy and commotion caused by such a re-release. 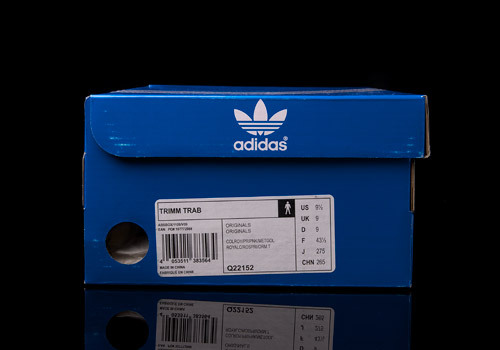 Why aren’t some footwear fiends simply happy to see their good old faithful Trimm-Trab return to shelves and streets alike? The answer lies in the spirit of the shoe’s history: severe and cut-throat competition. 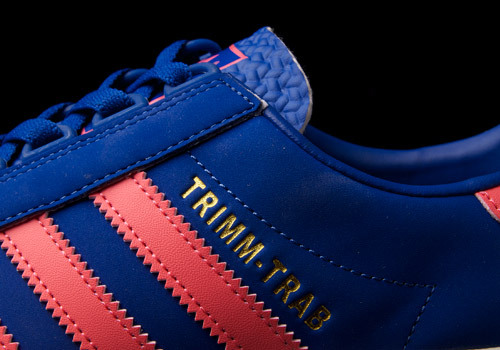 In the past, what made the Trimm-Trab such a splendor was of course not only its competitive nature towards alternative sportswear brands and their various (similar) products, but even more so the one-up-manship that it inspired in young connoisseurs-to-be across the United Kingdom (and a bit beyond, possibly). 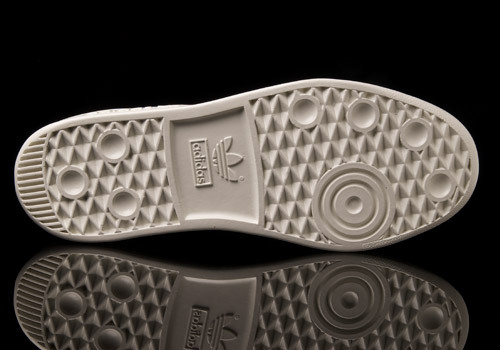 As it returns, the heaviest foe that the retro Trimm-Trab has to fight is its own vintage version. And this is precisely the cause for concern when it comes to collectors and trainer experts, all patiently waiting with bated breath for the return of their best-built brethren from nostalgic days gone past. Questions of materials, shape and build, colorway choices, even the final presentation and packaging are held up under a spotlight for tight examination. And what we’re hearing here at eatmoreshoes is quite a range of reactions. Without diving into the mix, we would like to say that Size? 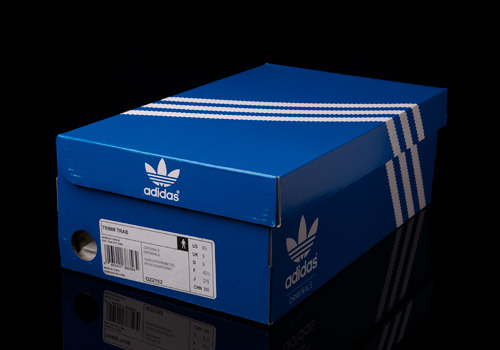 is known for putting out quality exclusives so we think that a majority of trainer lovers will have likely given these a go before immediately writing them off, something which happened to even some collectors we know personally with the likes of the also re-released Trimm Star. Speaking of which, as mentioned above, these Size? 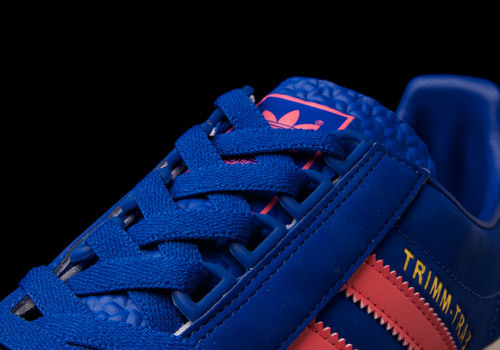 exclusive Trimm-Trab aren’t alone. So whether you love them and you can’t get enough, or you’d rather shoot for the softer side of the shelves (such as those bearing the fruits of the slightly lower-cut and a bit less blocky Trimm Star) don’t forget to head on over to Size? 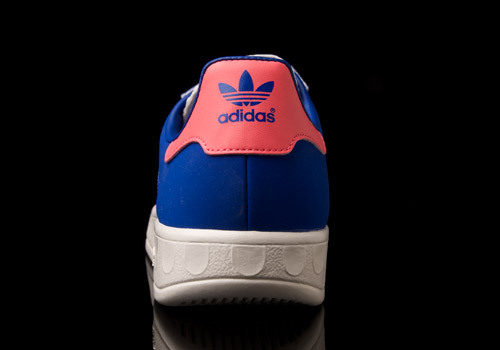 for a try on one of their latest retro release.